Producer Larry Speaker made arrangements for the crew on the Stuart Cove site in Nassau, Bahamas Islands. This included boats, three on-island models and shark handlers from Dive South Ocean. 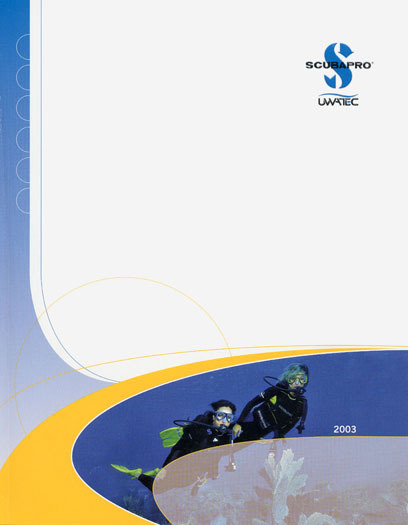 Dive equipment was transported from the Scubapro warehouse in southern California by the crew. The on-island models were all experienced diving with sharks and the fourth was an experienced underwater model who quickly adapted to the shark environment.